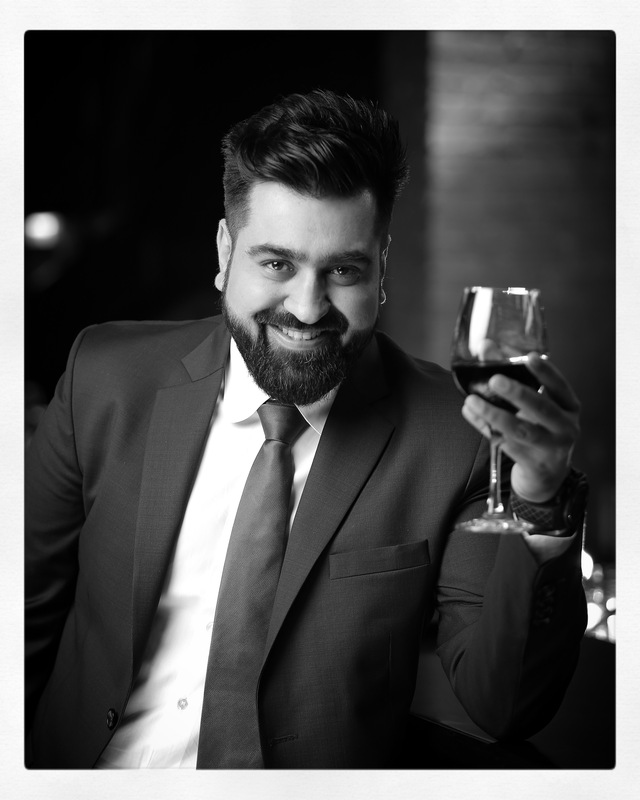 One fine night a very nice Gentleman was telling us about this Young Dynamic Restauranteur Priyank Sukhija & while explaining his grandeur this individual said- If Tomorrow we colonize the Moon or Mars, the first person to open up a Restaurant there would be Priyank Sukhija. Keeping funny things aside. This Young Entrepreneur (Priyank) today Employees over 2000 people and Operates nearly 30 of the most exclusive restaurants in India. Creating an empire within a growth time period of 5 years with a turnover of nearly a $40 Million dollars. We feel that every young entrepreneur today should learn from his story & read about his journey. How did he get here today ? Where he’s headed from here? Maybe even to the Moon !! So Buy the Latest issue of ELITE DELHI Magazine and read about his Journey; From a Young Kid named Priyank, to this Man named Priyank Sukhija.